With spring training starting to warm up, the mood in our baseball-crazed region is starting to lighten. 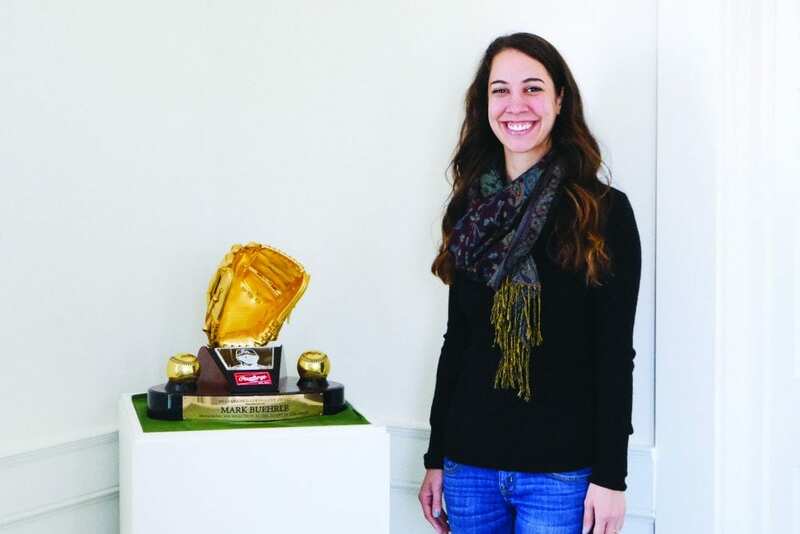 To go along with the sound of a cracking bat, a new homegrown Major League Baseball exhibit is coming soon to the Heritage Museum. The new display will feature 22 professional players from St. Charles County. Titled “Locally Grown: The Major League Baseball Players of St. Charles County,” the exhibit will open on April 6. Former professional baseball pitcher Mark Buehrle of St. Charles and father and son duo, Ken and Tom Heintzelman of St. Peters, are among the big league names featured. 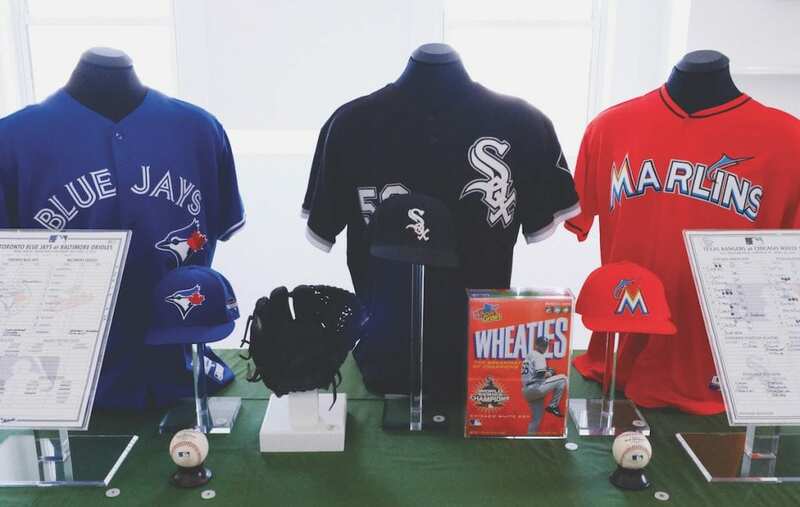 Buehrle’s place in the exhibit will take up the most real estate, and rightfully so. Buehrle began his MLB career with the Chicago White Sox and started the opening game every season from 2002 to 2006 and again from 2008 to 2011. He also pitched for the Miami Marlins and Toronto Blue Jays. Buehrle pitched 200 innings in 14 consecutive seasons (2001–2014), tying Hall-of-Famers Greg Maddux, Phil Niekro and Christy Mathewson. He recorded at least ten wins in 15 straight seasons. Buehrle pitched a no-hitter against the Texas Rangers on April 18, 2007, surrendering just one walk to Sammy Sosa who was then picked off at first base. Two seasons later, Buehrle pitched the 18th perfect game in baseball history against the Tampa Bay Rays on July 23, 2009. In White Sox pitching history, Buehrle is fifth all-time in strikeouts, sixth in games started, and eighth in wins and innings pitched. Buehrle attended Francis Howell North High School. In his sophomore year, Buehrle was cut from the school’s baseball team. After high school, he attended Jefferson College in Hillsboro. He was later selected in the 38th round of the 1998 draft by the Chicago White Sox organization. 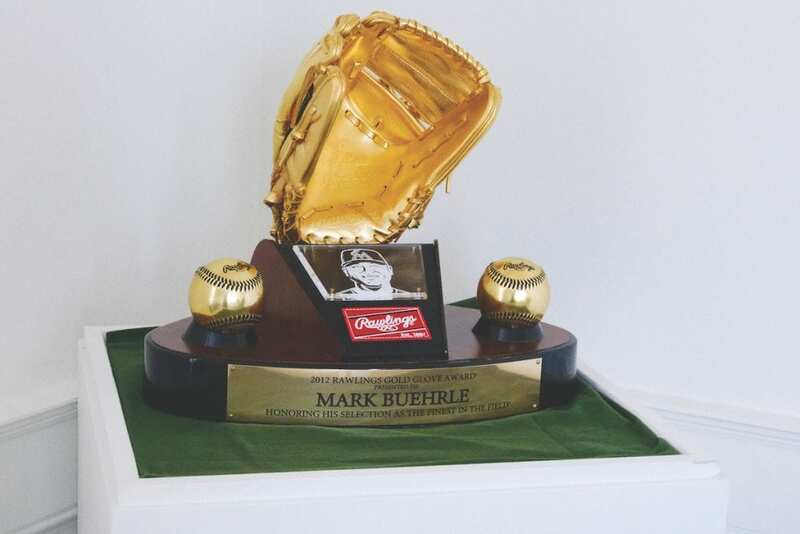 The new exhibit will feature some of Buehrle’s hats, the ball from his perfect game and his Golden Glove award. Pardis Zahedi is the park historian. Though still weeks away from its opening, visitors to the museum have already caught wind of its opening. The baseball exhibit will be the perfect segue from the high school athletic exhibit that debuted at the museum last year. The new exhibit is all about enhancing the museum’s “Our Sporting Heritage” exhibit, which celebrates recreation by showcasing the history of hunting and fishing in St. Charles County and Missouri from prehistoric times to the modern era. The sporting exhibit features a Marksman Training Simulator, an interactive digital hunting simulator that has the largest video shooting surface in the world and is one of only three of its kind in the United States. The simulator allows visitors to experience the thrill of hunting duck, deer, bear, and boar, as well as clay targets, and was donated to the Parks Department by hunting enthusiast August A. Busch III. There is no charge to tour the museum or use the training simulator. Open from 10 a.m.–5 p.m., Wednesday–Saturday and 12–5 p.m. on Sunday. For more information, call the museum at 636-255-6000.